RGB honors the service of our brave military veterans. 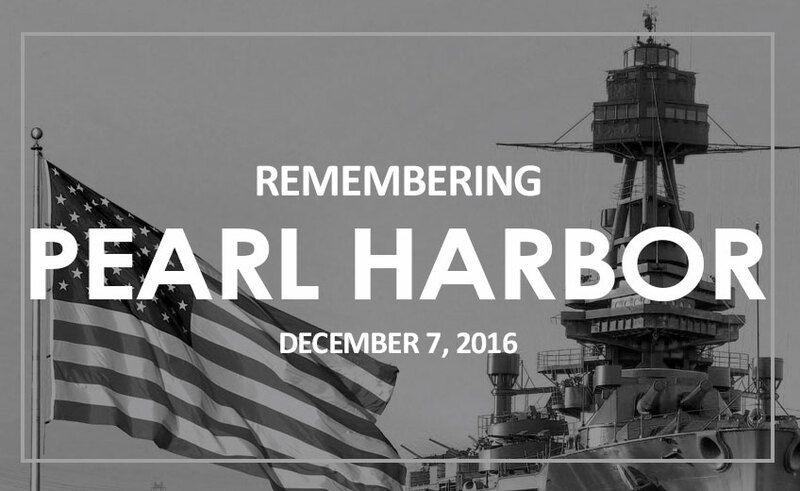 Thank you for the service and sacrifice that protects our country. 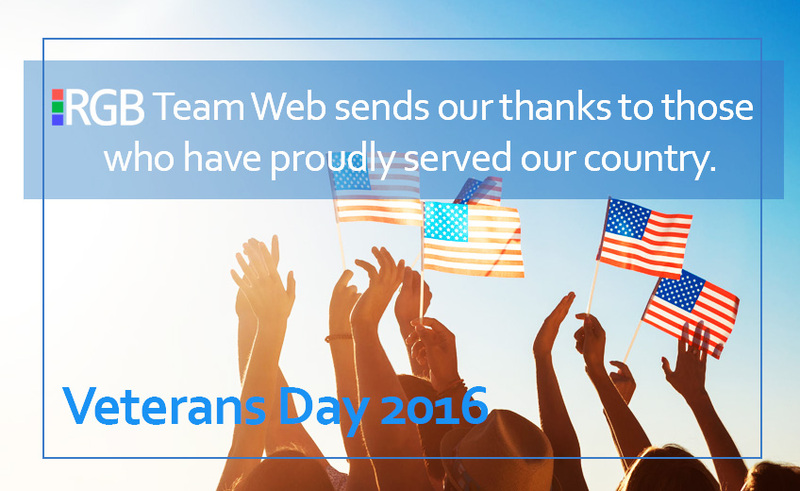 RGB Team Web honors the service of sacrifice of those brave men and women who have given their lives to protect American freedoms. Before hitting the sidewalk sales on 5th Ave and grilling poolside with your friends and family please take a moment to remember those who made the ultimate sacrifice for our great country. 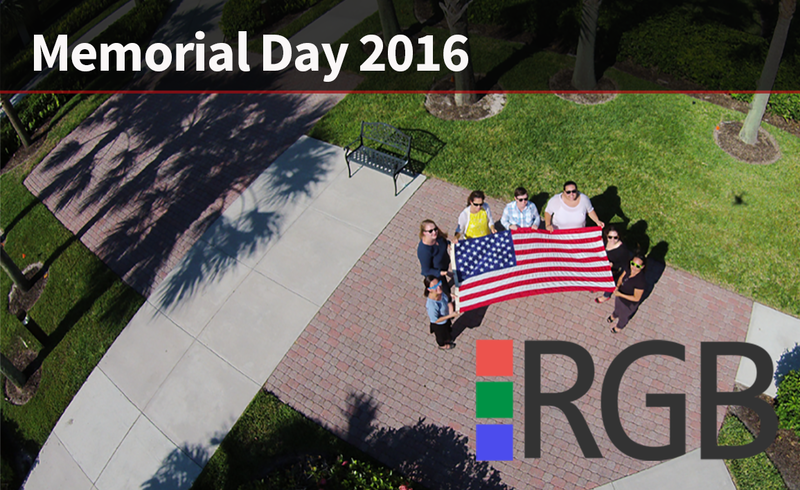 The RGB offices will be closed on Monday, May 30th in observance of Memorial Day 2016.